Want to start a business from your home? We asked three home-based business owners to help us create a guide to help you launch your business successfully. Thinking about starting a business from your home? Plenty of well-known businesses have started with simple home-based roots. For example, in 1994 Jeff Bezos founded Amazon from his garage in Washington, and Harley-Davidson started out of a home—and a shed—in Wisconsin. In fact, statistics show that 69 percent of U.S. entrepreneurs start their business at home. To help those of you considering this business venture, we asked three home-based business owners to offer some survival tips to get you started on the right path. Tim Halberg owns a wedding photography business. Susan Landry owns an ecommerce store, Messenger Bags Plus, and Gina Fagnani creates jewelry for her business Fabulous Creations. With their help, we’ve created a guide to help you launch your home-based business with a bang. Before you set up an office in your basement and install high speed internet, ask yourself if you’re prepared to make this move. Do I have the focus and motivation to get work done from home? Working from home can be distracting. Last night’s dishes are calling your name, sitcoms are waiting for you on your DVR, and the beautiful weather is luring you outside for a nice long walk. Working from home does offer a flexible schedule, but if you’re easily distracted, working from home could be difficult. Do I have someone who can help me when I get stuck? Every business owner needs help once in a while and that includes home-based business owners. Make sure you have a mentor in your corner to get help when you need it, Halberg says. Just because you make a few bucks from your house doesn’t mean you’re running a profitable business. You’ll need a plan in place to track your money. Whether you hire an accountant or teach yourself how to use accounting software, you need a method to measure your success. How will I handle administrative tasks? When you work a nine to five job, a lot of important tasks are handled for you. For instance, in an office, all you have to do is sign up for a healthcare plan or decide how much you want to invest in your 401K. When you have a home-based business, all of those tasks are on you. Do I have what it takes to run a home-based business? You don’t have to spend money on office space and utilities if you work from home, Halberg says. You’ll need a few bucks for a desk and office supplies, and you may need to boost your cell phone minutes or increase your internet package, but it’s still cheaper than taking on separate bills in an office space. There are tax incentives for home-based businesses. Items like your cell phone bill are a tax write-off. Check out the IRS website to learn more. You can set your own hours. If you need to take your child to a doctor’s appointment or want to grocery shop on Wednesday afternoon, you’re free to do so. There’s no boss to check with, and you can come and go as you please. Forget about a long commute to work—you’re just five steps away from your office. You can work late, eat dinner, and go to bed without leaving your home. Most people who are motivated to start a home-based business have a real passion for their work, Fagnani says. When you make a sale or shatter a goal that you set, you get a greater sense of accomplishment knowing that you made these strides as a business owner, Fagnani says. Of course, there are some downsides to operating a home office. In an office setting, you can chat with people in the break room or go to lunch with a few colleagues. With a home-based business, you’re more isolated, Landry says. “Networking is very important for home-based businesses not only to try to obtain leads for your business, but to help with moral support,” she says. A home-based business sounds alluring. With a flexible schedule, more control over your work, and the chance to work with handpicked clients, what’s not to like? But home-based business owners like Halberg will tell you it’s a lot of hard work. A home office still has all of the rigors and challenges of any other business. If you’re running a home-based business, you won’t have as many eyes checking your work. It’s up to you to make sure everything is done right. You’ll need to drum up your own customers, clients, or subscribers. To do so will take some marketing skills. You’ll need a plan in place to attract and retain customers. 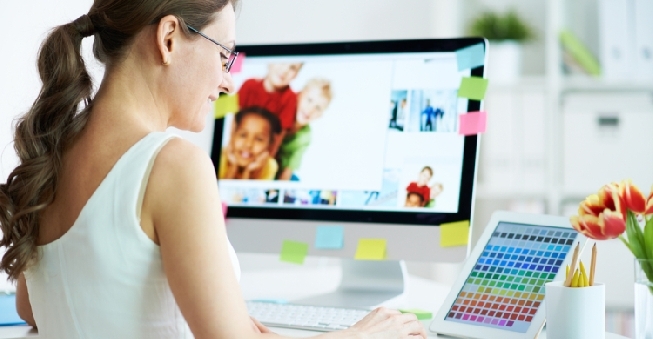 Some people regard home-based businesses as less professional than brick-and-mortar offices. It’s up to you to project an image of professionalism. Network with other business professionals so they get to know you, rent conference space if you need to host a meeting, and get a PO box if you’re worried about having a residential address, Halberg suggests. One of the first official documents you’ll put together is a business plan. 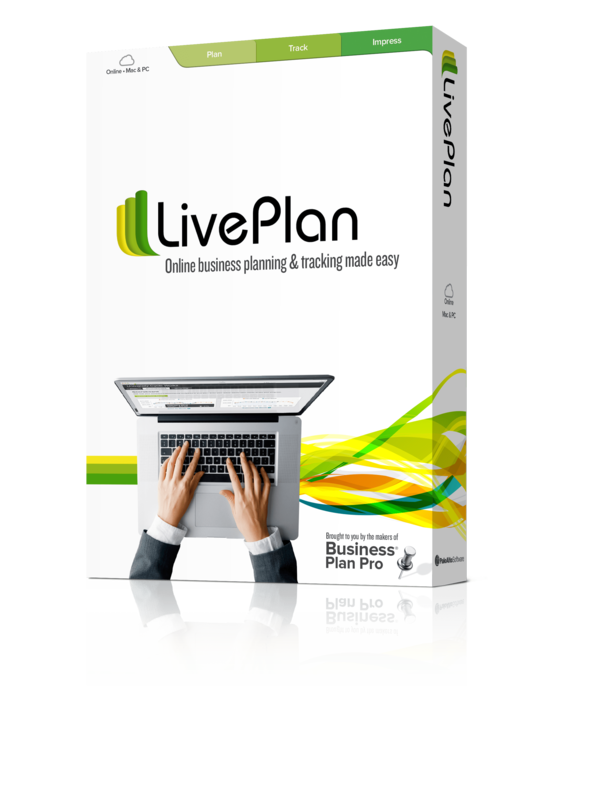 Think of it as a roadmap that will guide your business. What kind of business should you set up? You’ll need to select between sole proprietorship, partnership, LLC, corporation, S corporation, nonprofit, or cooperative. You may want to talk with your mentor, accountant, and lawyer to make this decision. The kind of business that you set up will influence your taxes. In addition, you’ll want to learn what expenses you can write off so you’re prepared during tax time. You’ll need to register your business name with your state government. Check out our complete guide to registering your business name for more information. If you run a business, you’ll have to pay Uncle Sam. To file taxes, you’ll need a tax identification number. You’ll need one for federal taxes and for state taxes. You’ll have to worry about more than health insurance—you’ll also need to look into other types of business insurance like liability and workers’ compensation. Every business is different, and rules vary depending on the state you’re in. “Insurance is one of the most overlooked areas when starting a home business,” Halberg says. “Some insurance is required by law, but some policies, like insuring your work equipment, is just common business sense.” An insurance agent can help you wade through the options and policies. Our three home-based business owners offer pieces of advice for prospective home-based entrepreneurs. One of the best pieces of advice Landry ever got was to keep her personal and business bank accounts separate. To keep from getting distracted, establish business hours. Yes, flexibility is one of the perks of a home-based business, but dedicating specific time to work is important to maintain your business and plan for growth, Landry says. Marketing your business should be on your startup checklist. Start marketing before you open so you have some customers ready to buy and stay on it, Fagnani says. Use as many free options as you can. Social media, email newsletters, donations to charities, and business cards are a good place to start, or learn how to get your existing customers to do your marketing for you. To battle that lonely office, get out and mingle with other professionals. It’s important not just to socialize, but to network, generate more customers, get advice, and inspire creativity, Landry says. You don’t need a brand new laptop to start your business. Try to utilize office furniture and equipment that you already have before spending big bucks to stock the office, Landry says. You may be the owner and sole employee in your business, but there are a few people you’ll want on your team. Find an accountant to help with taxes and payroll, an insurance broker to decipher policies, a lawyer to draw up business forms, and a mentor to talk with during tough times. Do you run a business out of your home? If so, feel free to add to our list of tips in the comment section below.